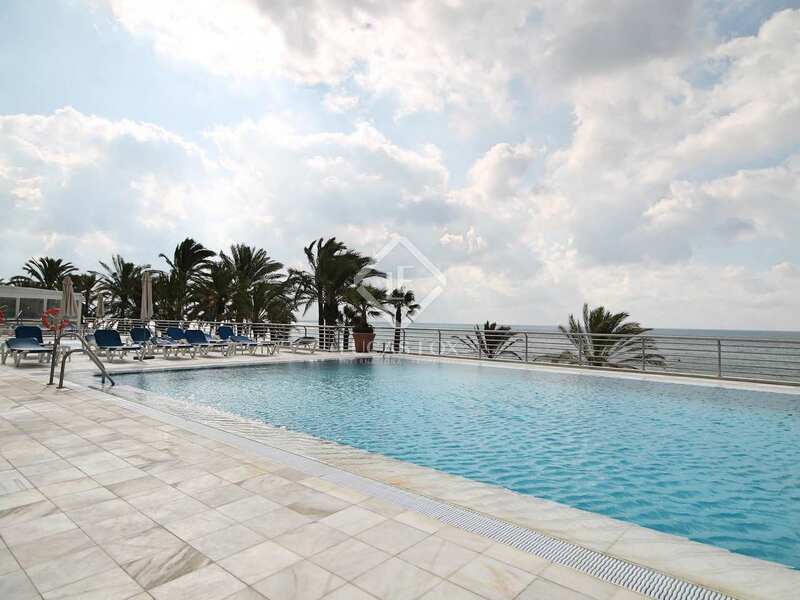 Excellent 3-bedroom duplex penthouse with 2 terraces, a splash pool and fabulous sea views for sale on the beachfront in Golden Mile. 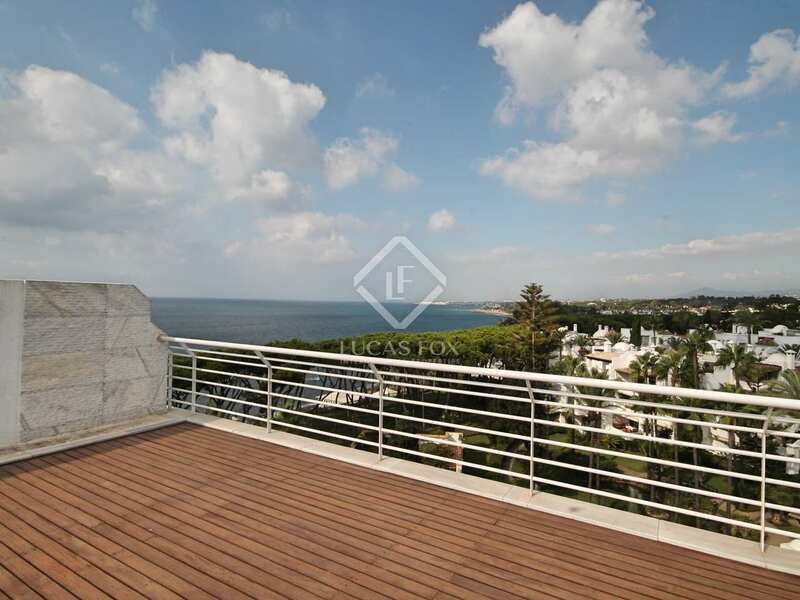 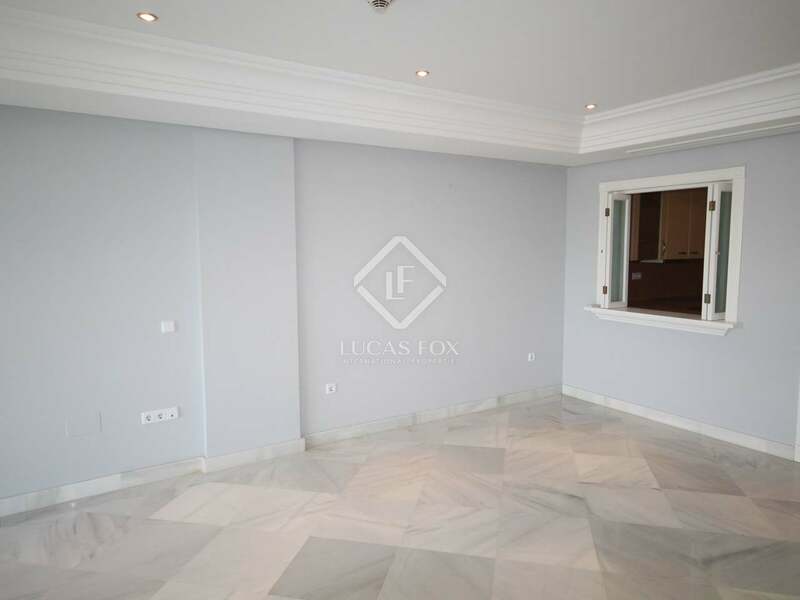 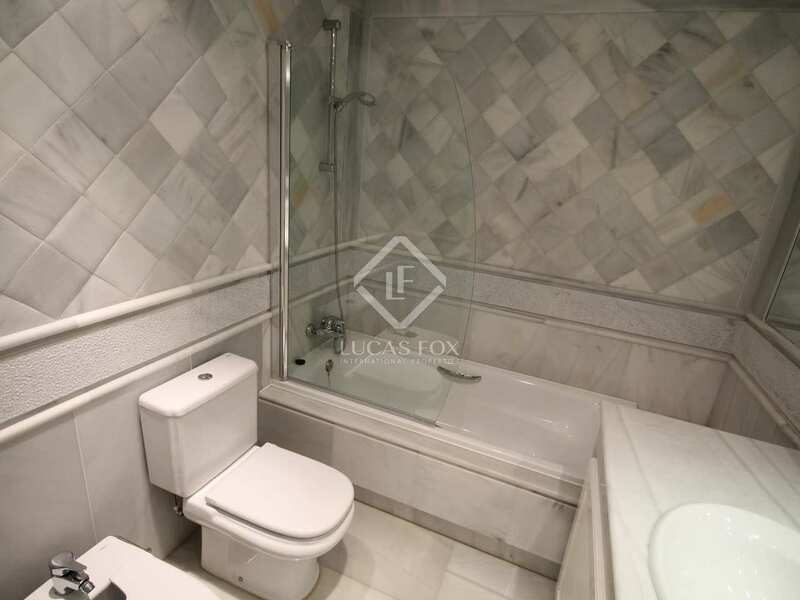 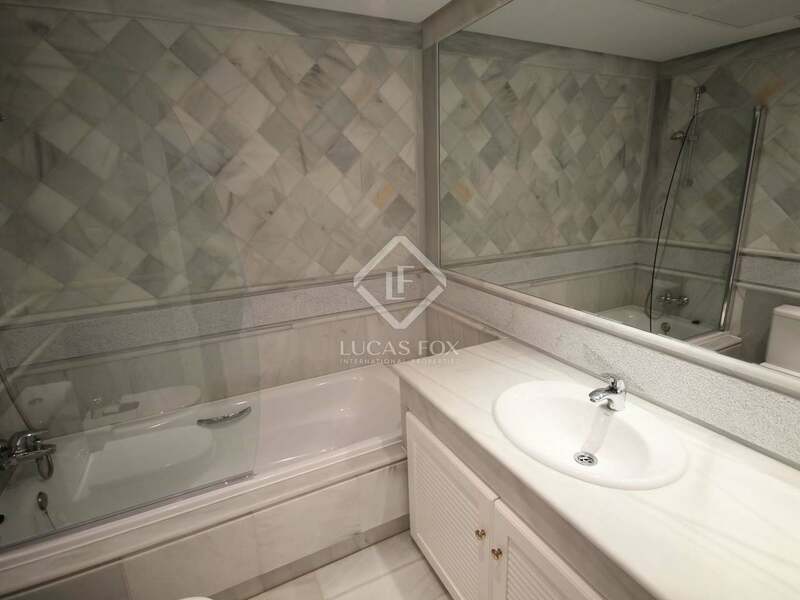 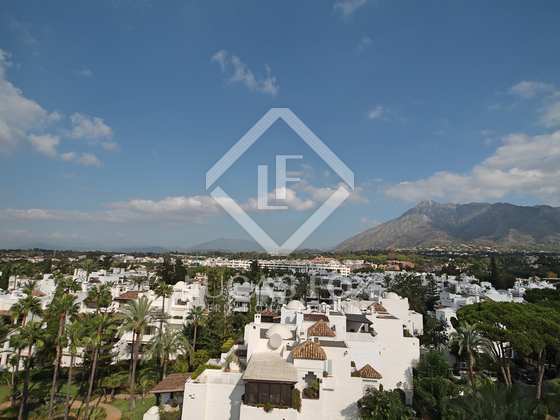 This superb duplex penthouse property has a built size of 124 m² with 50 m² of terrace space is in a great beachfront location in the Golden Mile area of Marbella. 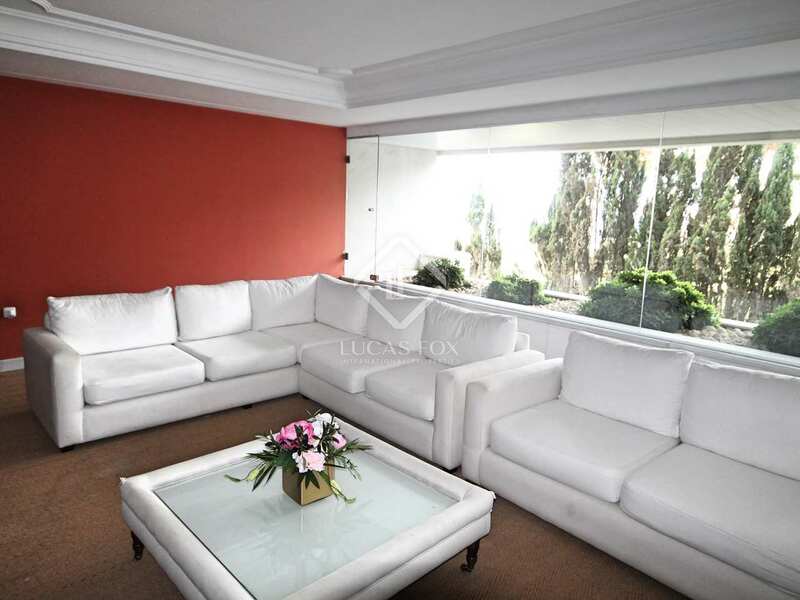 It is a spacious apartment which is organised over 2 floors. 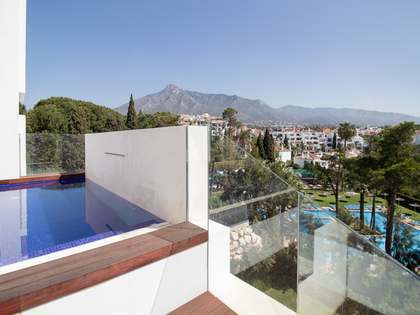 On the first floor we find the en-suite master bedroom with its own terrace and delightful splash pool with gorgeous panoramic sea views. 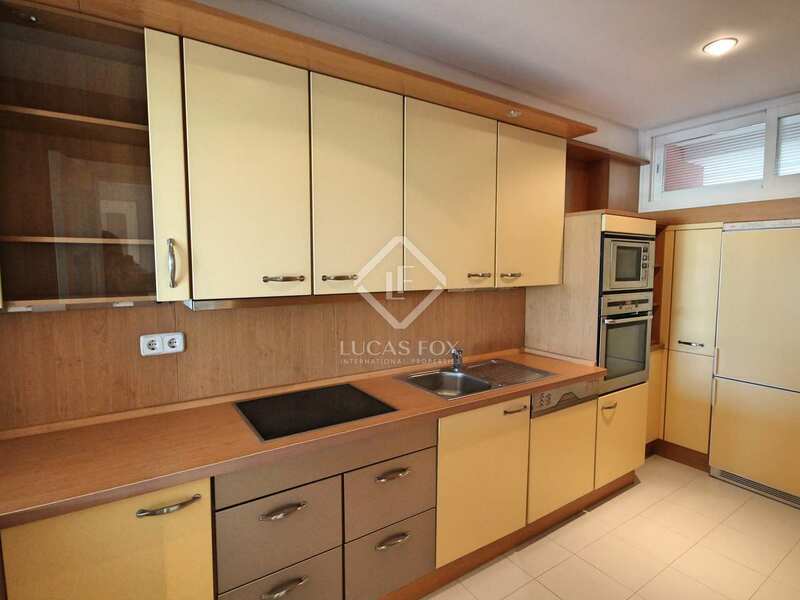 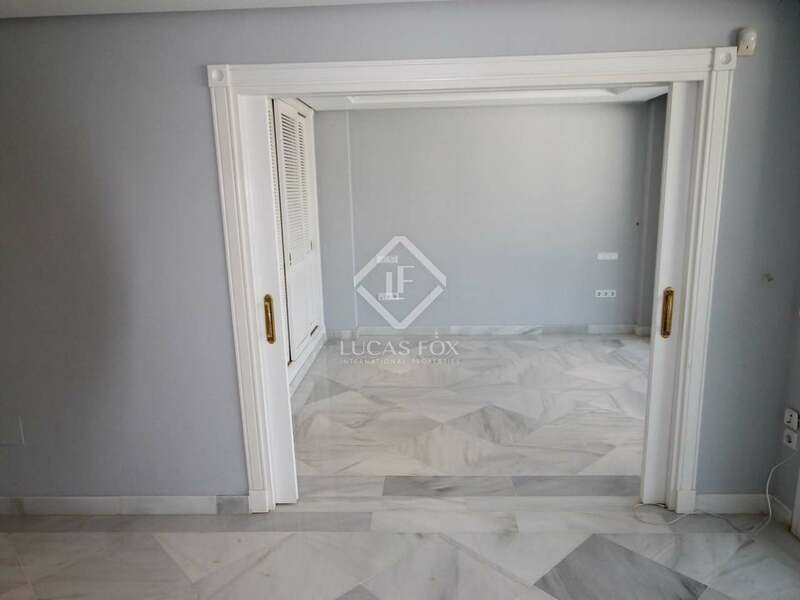 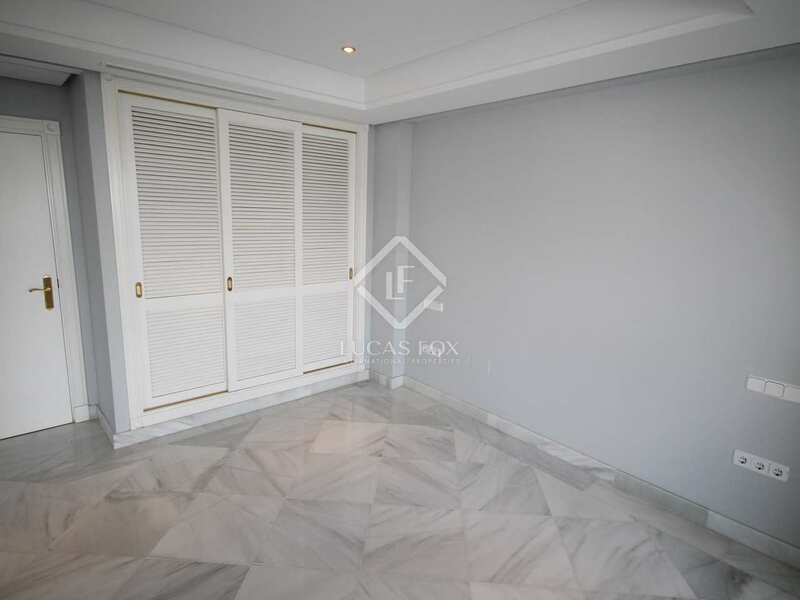 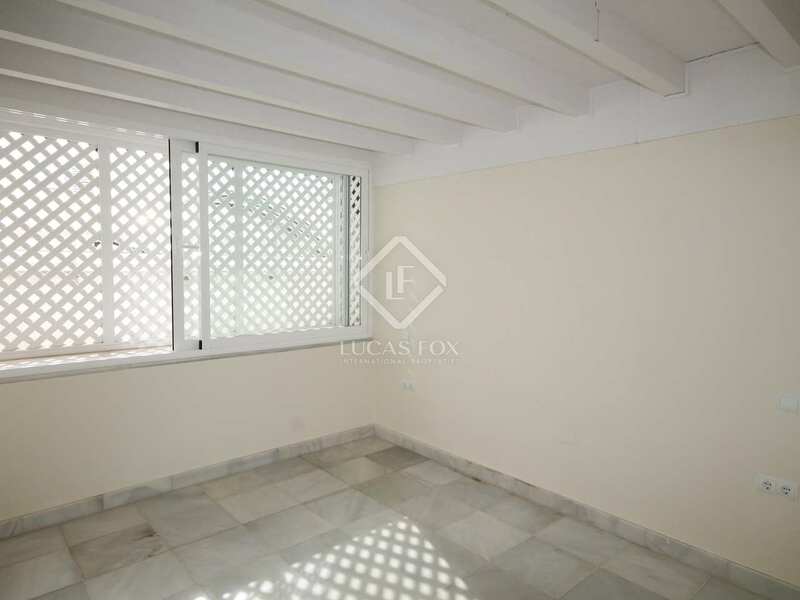 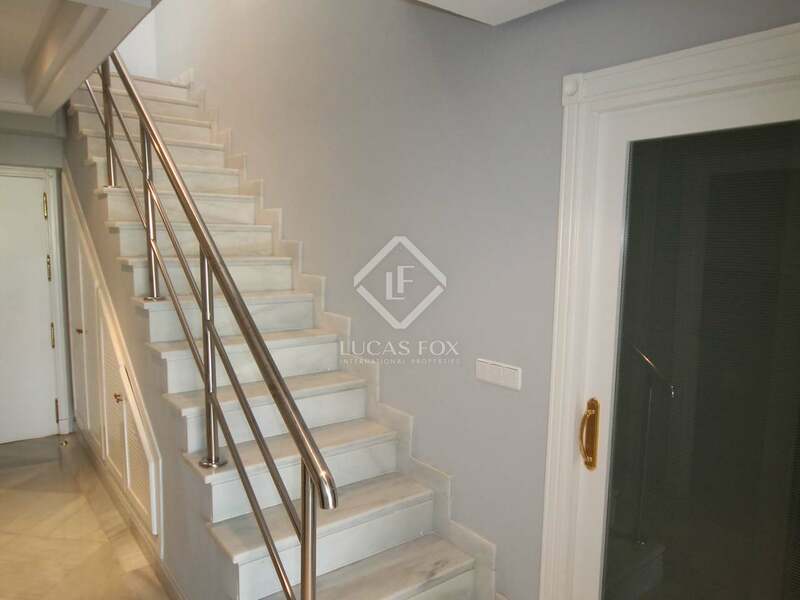 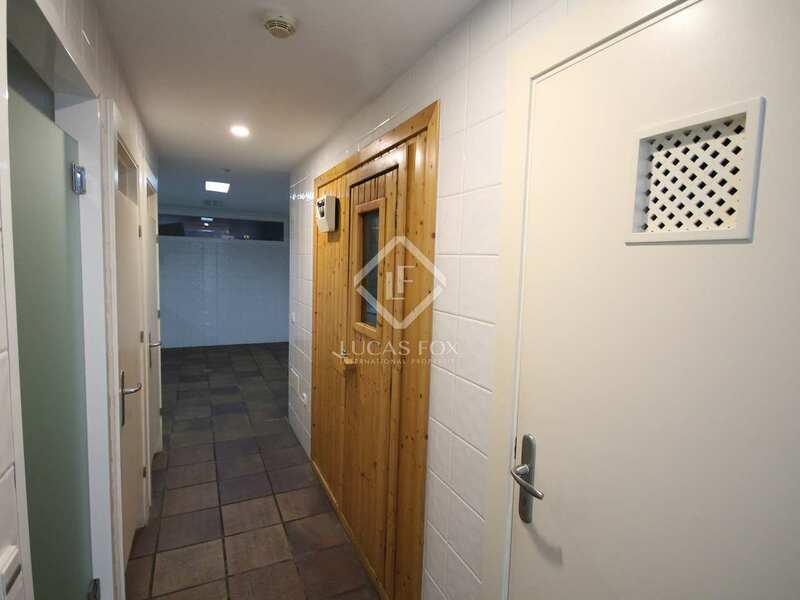 The lower level is occupied by a second bedroom, 2 bathrooms, the living room and an annex which can be used as a third bedroom for example, and a fully equipped kitchen. 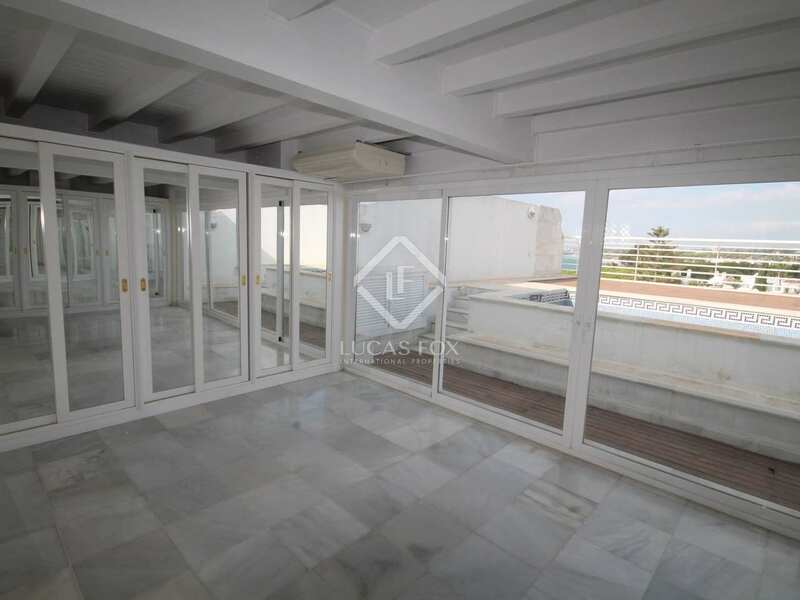 What's more, there is another terrace leading off of the living room with west-facing views. 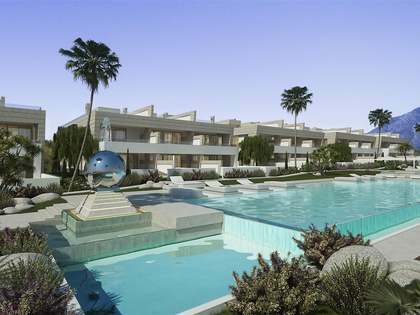 With 3 bedrooms, 3 bathrooms, 2 terraces and a prime beachfront location, this is an excellent Golden Mile property. 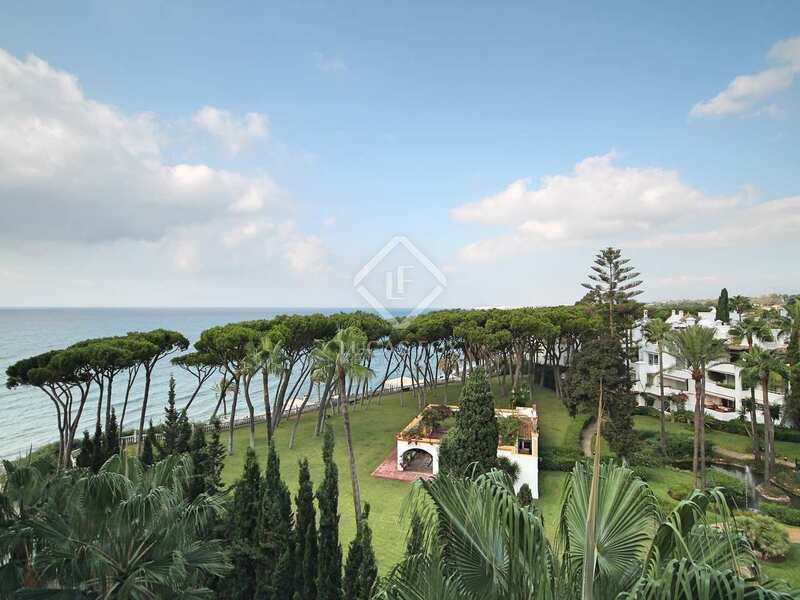 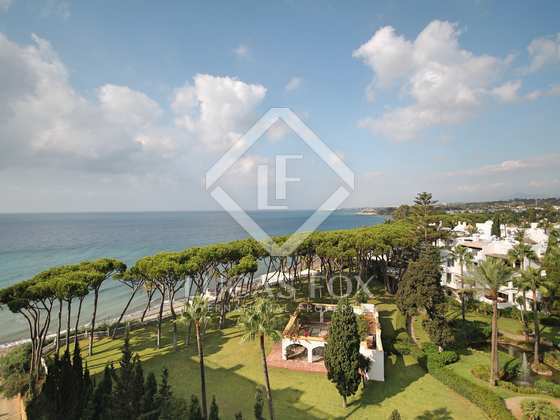 This property enjoys a privileged location on the beachfront in the Golden Mile area of Marbella. 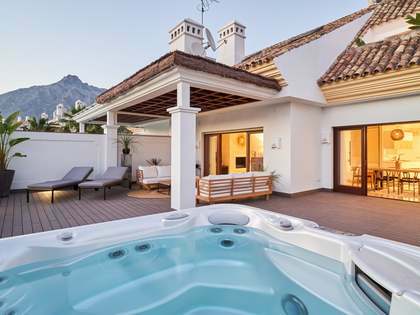 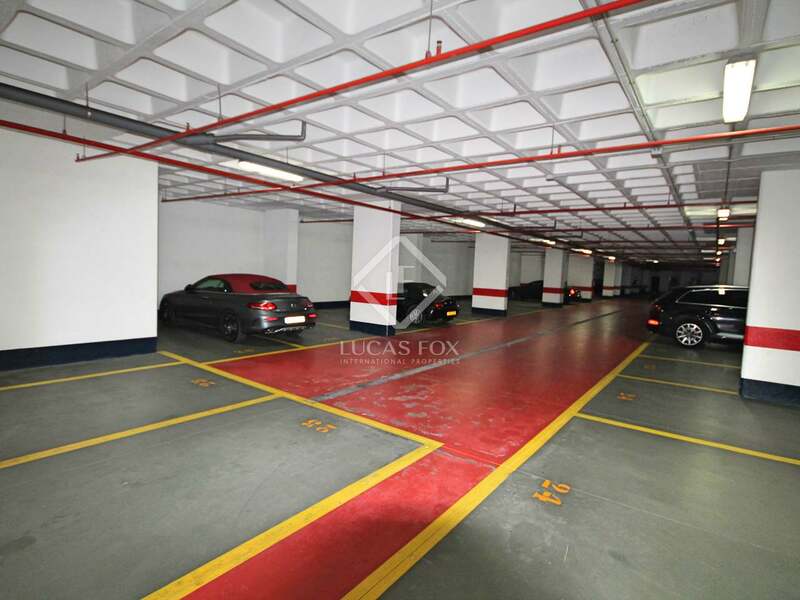 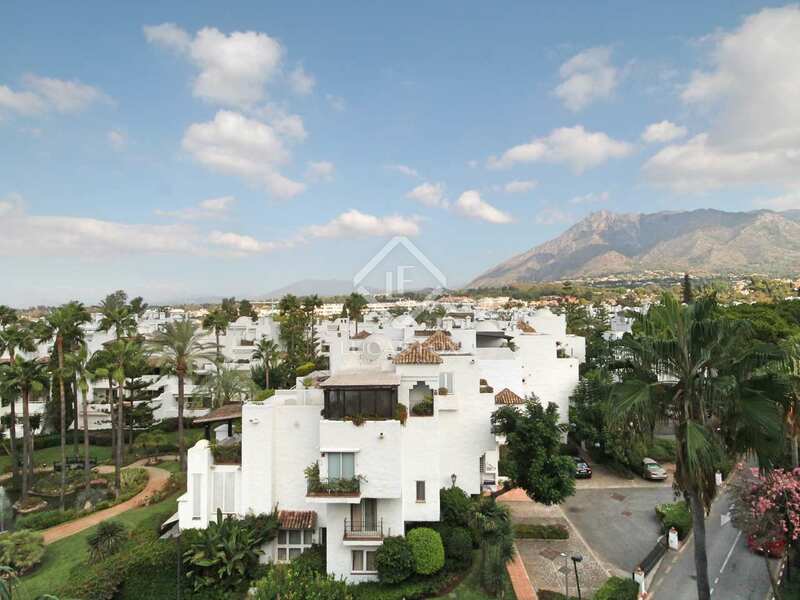 This strategic location provides easy access to the beach, golf courses and Marbella town with all of its amenities.